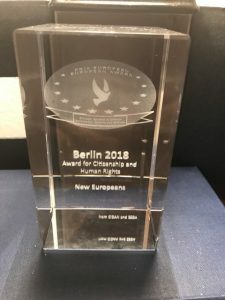 “New Europeans” has received the CiDAN/ESDA Europe Award for European citizenship and human rights at a ceremony held during the Berlin Security Conference, writes Martin Banks. 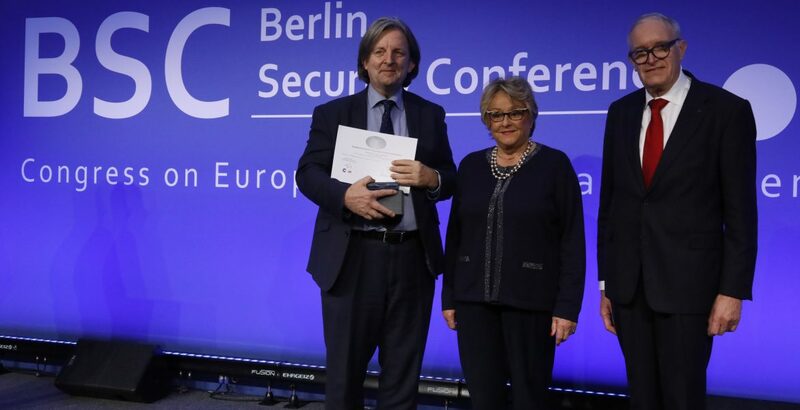 The award was made in recognition of New Europeans’ leading role in the campaign to safeguard the rights of EU27 citizens in the UK and Britons in Europe following the Brexit referendum. 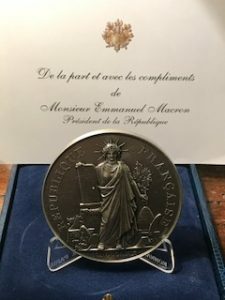 Roger Casale, founder and CEO of New Europeans also received the Medal of the President of the French Republic at the ceremony. 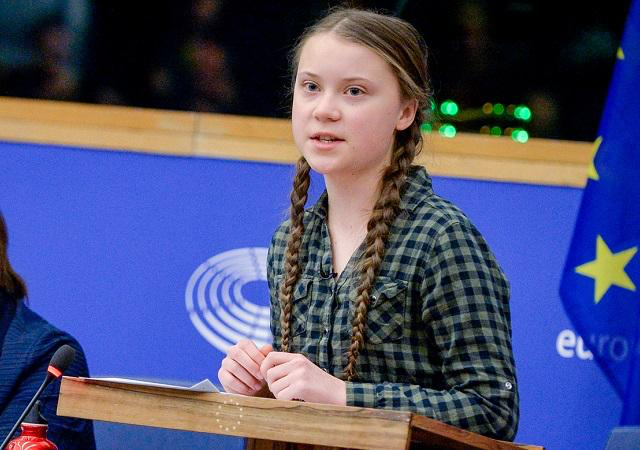 The prize is organised annually by the association “Civisme Défense Armées Nation” (CiDAN), together with the European Interparliamentary Security and Defence Association, whose President is Robert Walter, the former Conservative MP. 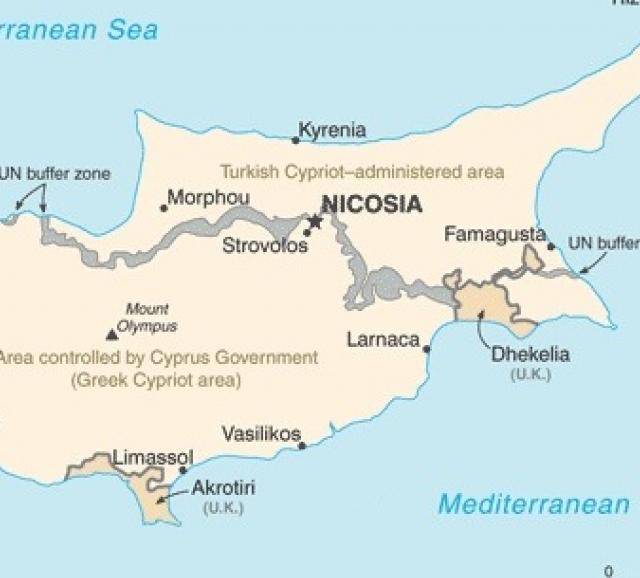 It was first awarded in 2011, under the High Patronage of the President of the European Council. 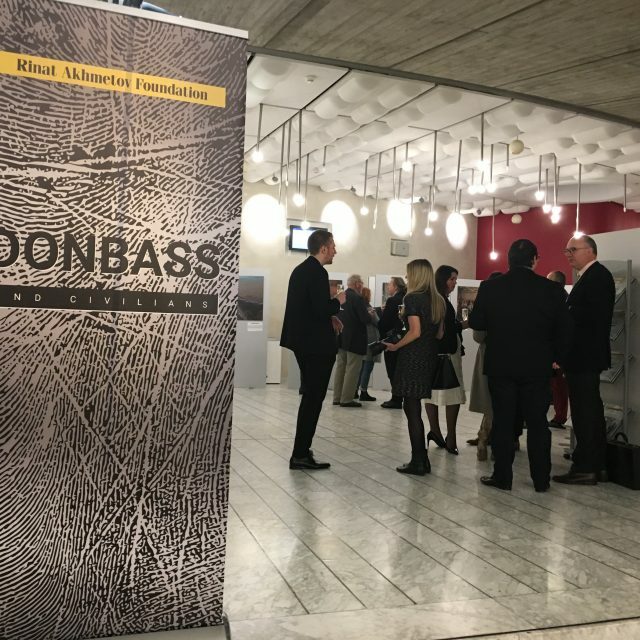 Alongside New Europeans, winners of the CIDAN prize 2018 included Help for Heroes, Ad Agusta (a veterans association in France), as well as a network of three French regional associations of reservists for the development of exchanges with their counterparts in Germany, Spain and Belgium. The Author, Martin Banks, is News Editor of EU Political Report.